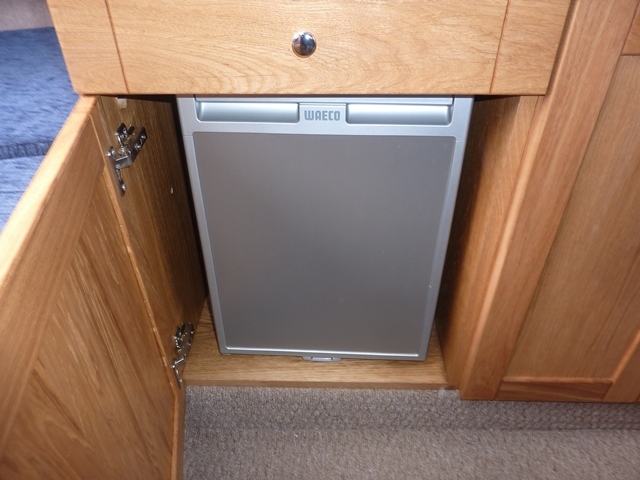 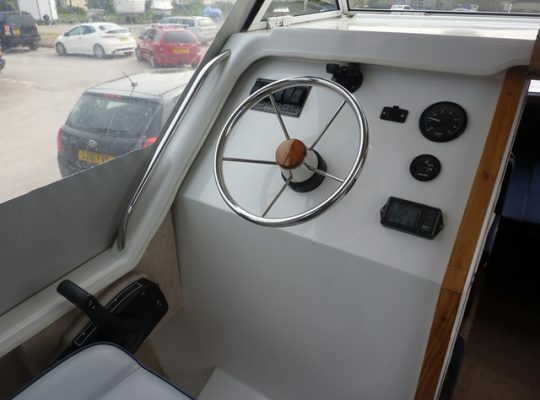 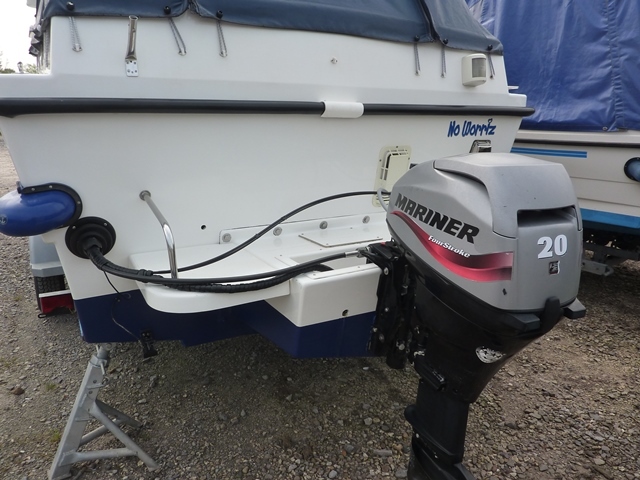 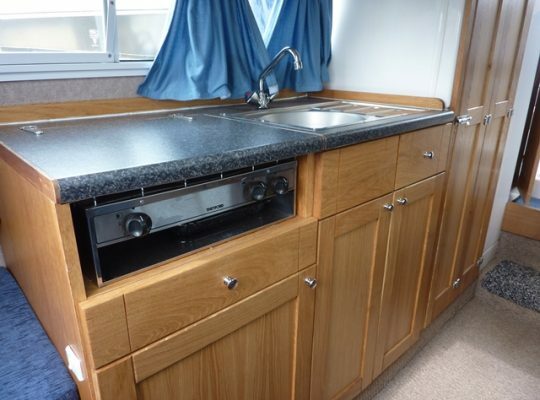 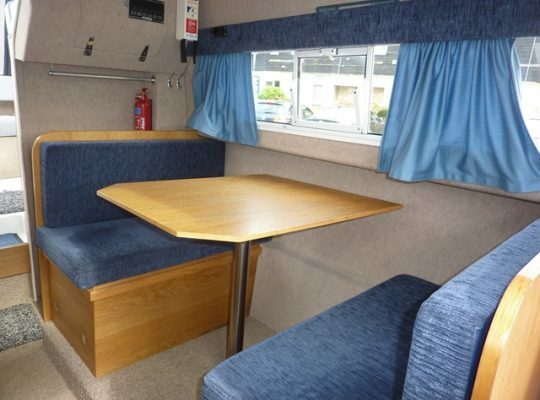 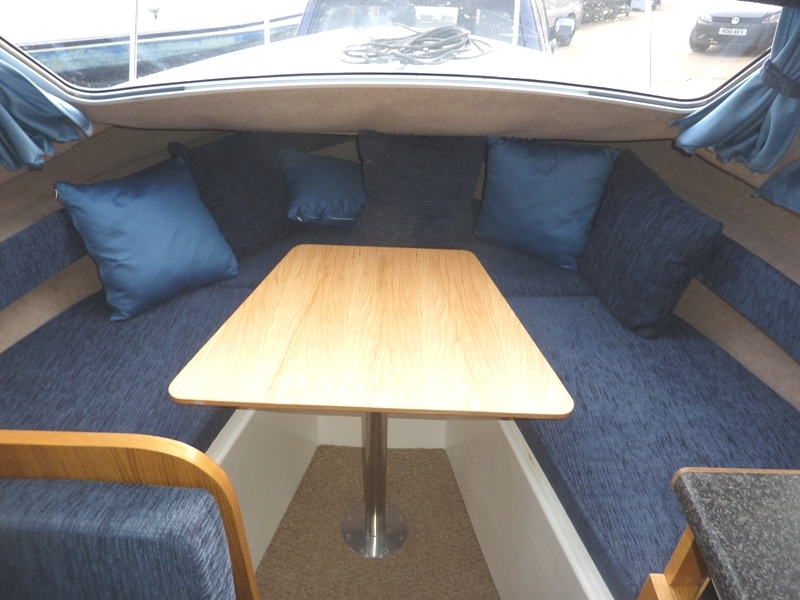 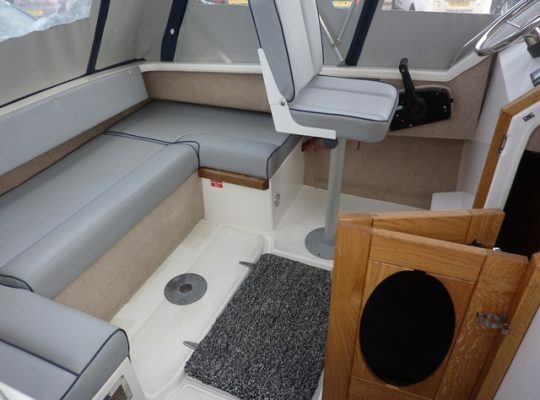 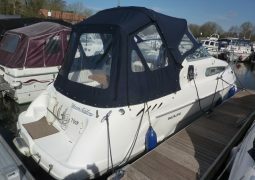 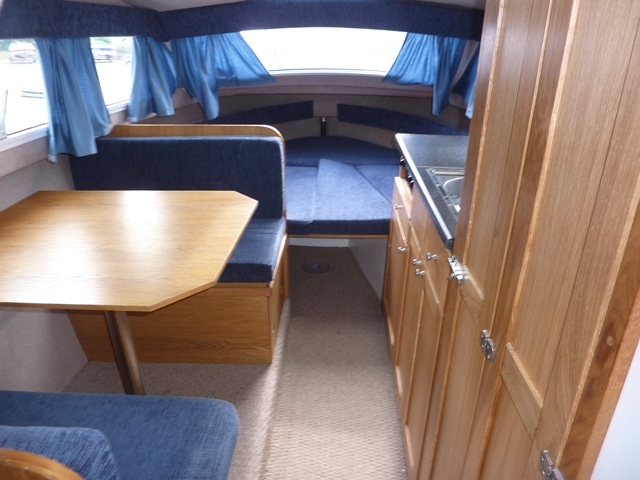 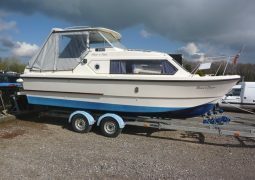 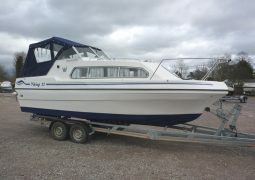 20hp Mariner 4 stroke power tilt, 4+2 berths, full headroom, hot and cold water, shower, toilet with holding tank, fridge, cooker, TV aerial, canopy & tonneau covers, bathing platform with ladder, boat safety certificate to 2022, serviced 2018, just arrived and being polished and antifouled. No trailer. 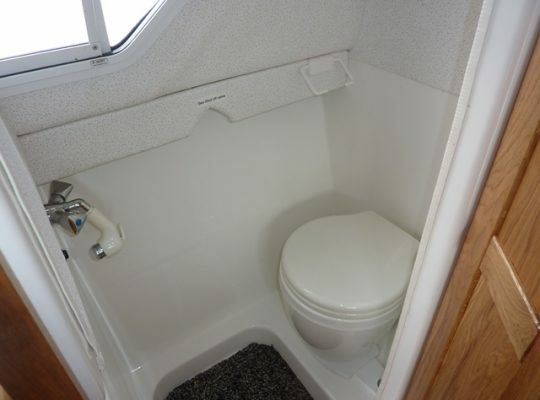 FREE delivery within 200 miles. Engine warranty. 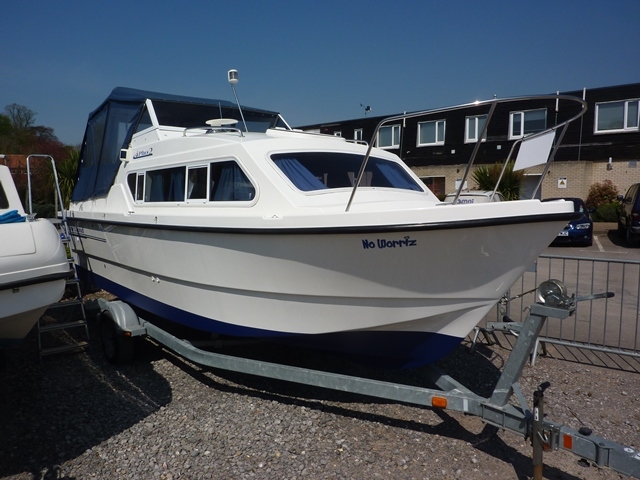 Please call 01753 863393 for further information.